In 10G and 40G systems, traditional transmission and detection utilises a modulation technique known as amplitude modulation (AM), based on how “loud” the signal is and uses the mathematical principle known as Fourier Series to create a square-wave. 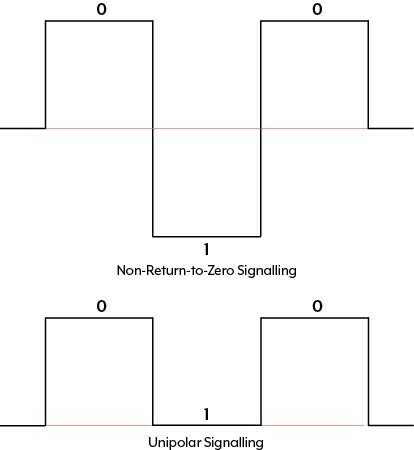 Not all square-waves are like this which is called non-return to zero signalling, a common way to signal ones and zeroes with a presence or absence of a wave that contrasts with another scheme known as unipolar. This uses square-waves to indicate a zero and the absence as one. In line-rates of 100G and above, 100G can just reach 4KM with such schemes. Indeed, a problem noted by Harry Nyquist, a Swedish-American physicist and considered a founding father of digital communications, established the signalling rate can never be faster than twice the highest frequency. Human ingenuity solved this problem with quadrature amplitude modulation (QAM), a way of transmitting more than a single bit, a one or zero, per signalling event, a coherent signal. This is a combination of AM and FM (frequency modulation) signals. A derivation of this, DP-PSK (quadrature phase shift keying), provides four bits of data modulated on a 25G carrier signal that provides an effective 100G signal. We can see an example of QPSK here. We can further increase this logic with 8QAM (quadrature amplitude modulation) and 16QAM for 150G and 200G respectively that can also be doubled to provide 300G and 400G “superchannels”. This does come at an expense of distance. 100G can transmit up to 4000KM whereas DP-16QAM in 200G networks is limited to under 1000KM. Flexible and fixed grids are two ways of sorting channels in a DWDM system. The frequency grid is based on recommendation from the ITU-T G.694.1. The fixed grid provides 50GHz spacing between channels and continues to serve non-superchannels well. In the case of 100G and above superchannels, this is too inefficient, and a flexible grid is required that provides 37.5 GHz spacing, using 6.25 GHz guard bands between such channels. This further enhances the spectral efficiency per fibre of up to 30% and therefore increases network capacity with 1Tbps (Terabits per second) also possible, as we can see here. 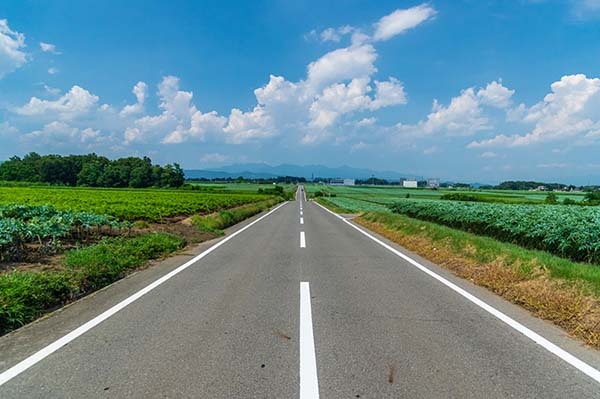 We can see how data-rates can be increased without having to reinvent the wheel and combining existing signalling schemes to provide faster data-rates in order to meet bandwidth demands of today and the road ahead as data-intensive applications continue to take root of not just business life but residential life as well.